Relive your internship days through #MyInternTheory! While growing up, everyone has ideas and dreams about their first job, their first foray into the professional world. Internships, which were optional a few years back, have now become the norm for youngsters to get the hang of their chosen profession. Your first internship is like being born all over again, as you leave the comfortable world of your college and are thrust into the bright, shiny world of professional adults. 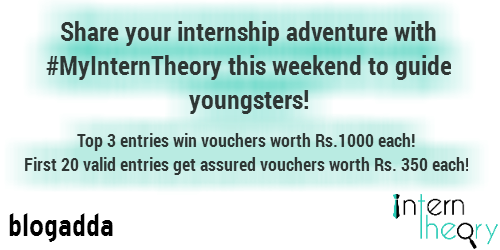 Your first internship is a memorable experience, and we’re calling all bloggers to relive your internship memories with the #MyInternTheory activity in association with Intern Theory. Being an intern is an important rite of passage for most young guns. An internship is the bridge between your college life – a life of fun, lectures, cafeteria gossip and bunking and your life as a career oriented person. It is a time of confusion, excitement, learning new things, making your first CV and deciding which firm to apply to based on your career goals. So share your #MyInternTheory, blog about your first taste of internship. Tell us when you started, your good, bad and hair raising experiences, and what advice you’d like to give students who are currently vying for an internship. We want it all! Your first internship can define your professional life, as the first taste of office life can shape your ideas about your dream job and the way ahead in your professional career. Every intern comes out with a wealth of knowledge and experience after their stint. Life as an intern is far from perfect, but it’s also an experience that you shouldn’t miss for the world. 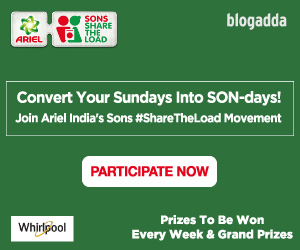 Tell us about yours and win exciting vouchers, and also tell young students what they should brace themselves for! 1. Rs. 1,000 each for top 3 entries. 2. Assured Vouchers of Rs. 350 each for first 20 valid entries. 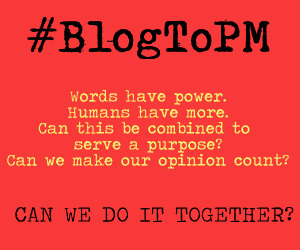 The last date for submission of this blog post is midnight, 1st May 2016. So go back to your internship days when you were a greenhorn in your field, and share your story. You can be the North Star for people who are just starting their internship hunt! An experience as fresh as a daisy, from the December of 2015. Firsts always remain special, and this memoir will always be.